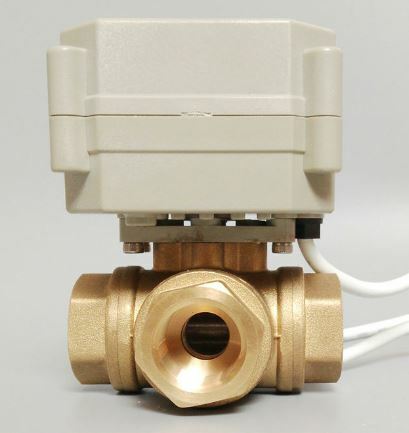 Electric Ball Valves are used in applications where normal Solenoid Valves fail due to the type of medium(Liquid or Gas) that needs to be controlled. 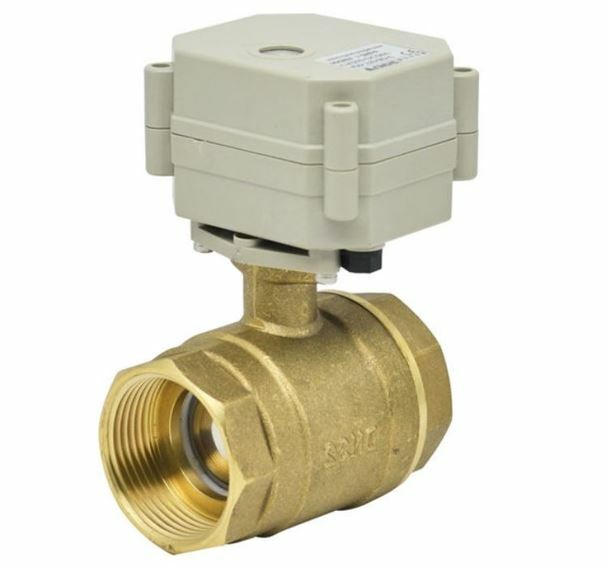 With Dirty water or liquids with big solid pieces the Basic Diaphragm Solenoid Valve pilot holes can block. With an Electric Motor Driven Ball Valve this will not happen,because the drive mechanism is situated outside the valve and does not make contact with the medium. 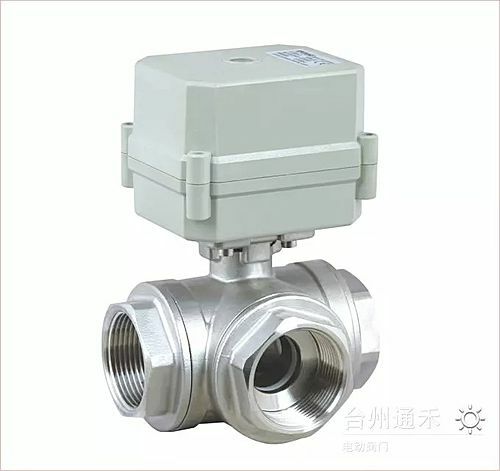 Other applications could be for diverting Flow with a 3 Way Electric Ball Valve in a Solar Heating System or Water Storage Tank.The Ball Valve can be ordered in 12V, 24V or 220V(110-220VAC). We import Stainless Steel ball valves, because then customers can use it with aggressive media also,without corrosion. The Ball seals are PTFE(teflon) and can also handle just about any medium. For high volume and low cost applications we also import the Brass type. with a Low Cost Actuator. 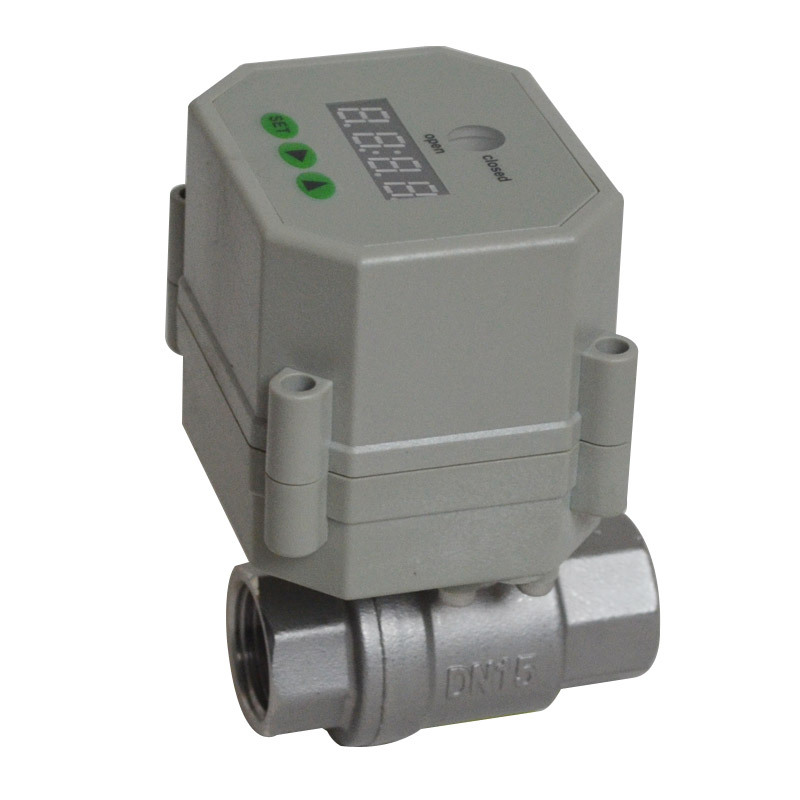 The Ball valve is also suitable for vacuum application, similar to a hand ball valve. The only difference is that this valve is driven by a small geared motor to open and close. 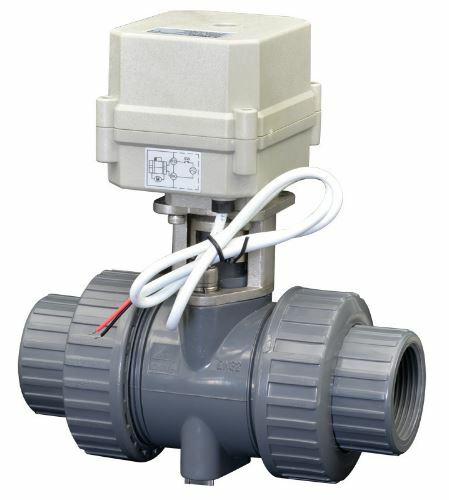 The 2 port valves are available in sizes up to 2" and the 3 port up to 1" size. 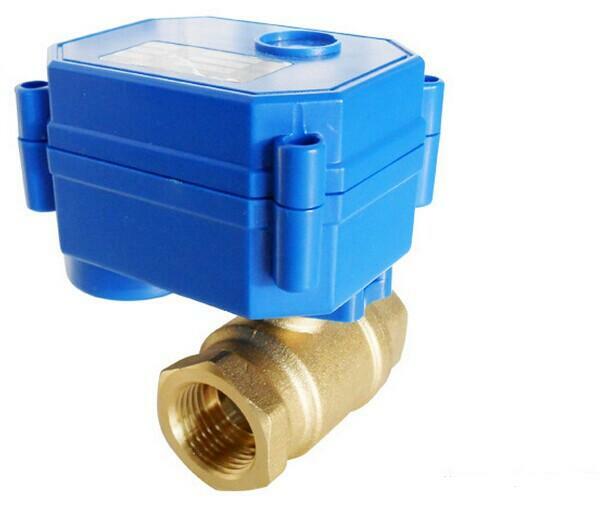 The 3 Port type can work as N/Open, N/closed or Diverter Flow type.The three(3) Port Electric Ball valve are also used as a solar change over valve, between Electric/Gas Geyser and Solar Heater,night to day. The new design type 2 or 3 way has a Fail Safe to OPEN or Fail safe to CLOSE option(Even Without any Power(Through Stored capacitor energy). See the 3 basic Wiring daigram on the Datasheet next to picture for wiring options.